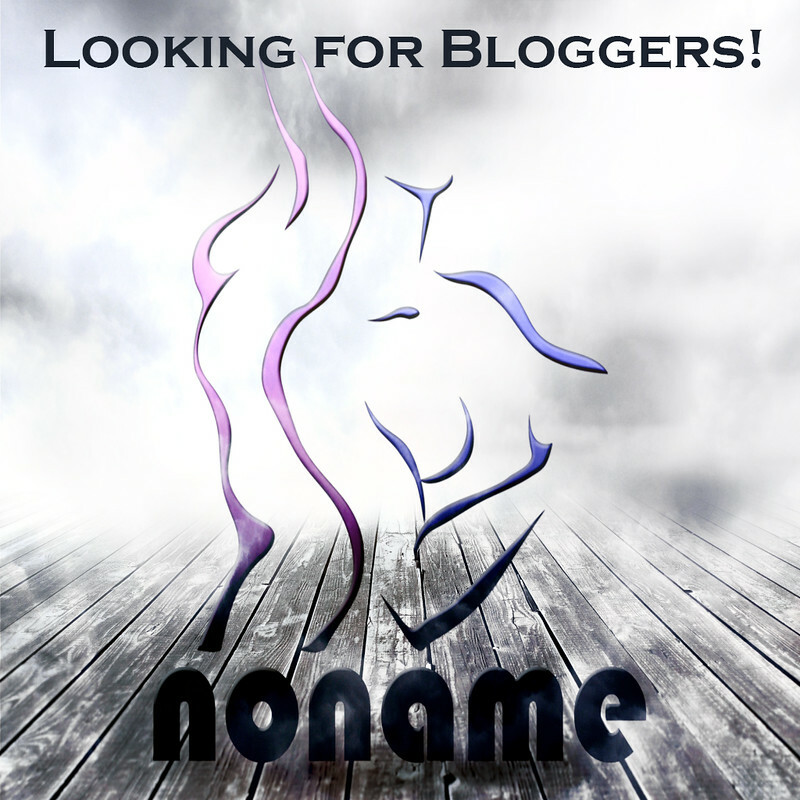 NoName’s featured blogger of the month for May is Tony! Check our Tony’s blog HERE! because I became blogger after I enjoy to see people post pictures in Flickr and they is inspiring to myself learn to do my job as blogger and really enjoy it! Well, I like to do different things creative my ideas with blog that why I love fashion things! I always have my free time with my amazing family and friends in SL, exploring new places and go to fashion shopping!.